WRONG USE? 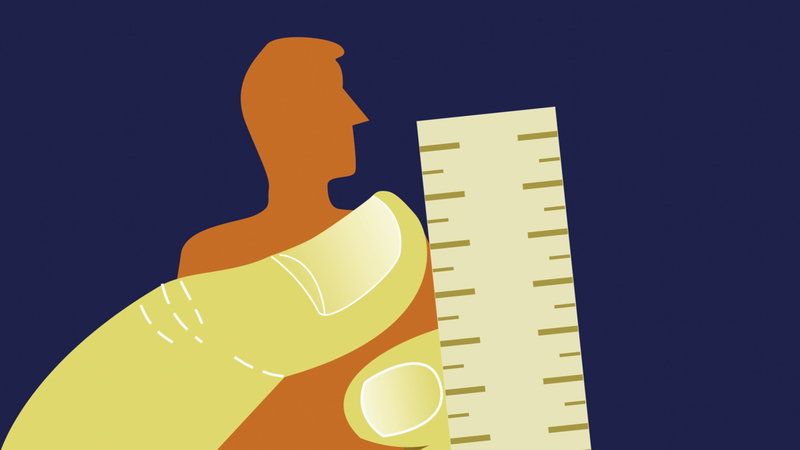 Senior Research Fellow Rita Augestad Knudsen sheds light on how tools for measuring risk for radicalization may be wrongfully used in her most recent article. 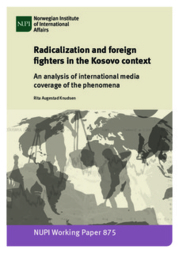 Although assessment tools for measuring individual risks of radicalization, extremism and terrorism have become increasingly central instruments in counter-terrorism work, academic study of such tools is still in its infancy. The first (ERG+22) was originally developed to assess inmates sentenced for terrorism-related crimes. Today it is also used in assessing inmates who have been sentenced for other crimes. The second tool (VAF) is based on the first. It is used to assess persons who, although not sentenced for terrorism, are considered to be at risk of becoming radicalized – for instance, a teenager who has been reported on grounds of suspicious behaviour. The two tools employ the same 22 indicators. 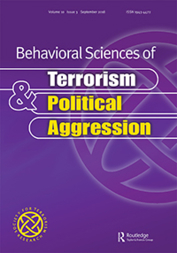 That is what Augestad Knudsen explores in the open access article ‘Measuring radicalisation: risk assessment conceptualisations and practice in England and Wales’ (in Behavioral Sciences of Terrorism and Political Aggression). ‘The tool used in prisons is used to reach wide-ranging decisions. When and how should the inmate be released? or perhaps placed in a different security category? Which types of interventions are appropriate?’ she asks. 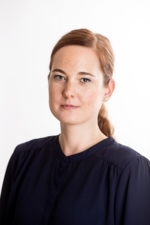 In the view of Augestad Knudsen, there are grounds to question how the risk indicators are applied in practice: ‘The original tool was developed to assess persons sentenced for terrorism felonies, and the indicators were chosen on the basis of prison psychologists’ work with these inmates. Then, the same indicators were applied to a different group of prisoners – persons who, it was feared, could become radicalized while in prison. Later on, the same 22 indicators were transferred and used on an entirely different group, namely civilians – especially teenagers and young people – who, it was feared, were at risk of becoming radicalized. ‘For example, one of the 22 risk indicators is “need for status”. A professional psychologist or psychiatrist will know how to pose questions that can reveal if there’s a present risk. But, for instance, a local government employee conducting the inquiry might think: “Ok, does this mean that I’m supposed to ask this person if he or she has a ‘need for status’?” You see, the person asking the questions might not obtain the correct information’, she explains. The assessment tool used in prisons comes with a guidance manual. However, Augestad Knudsen notes, this is not the case for the use of the same indicators in the preventive work conducted by local authorities. Radicalization – what is it? Another challenge is the fact that radicalization does not have one single definition, nor can it be easily ‘measured’: ‘this is an idea that is heavily debated, and there is widespread disagreement on what is really meant’, she explains. Using a tool intended to intercept the risk of radicalization may prove problematic. Augestad Knudsen points out that most other risk assessment tools have focused instead on the specific risk of violence. For more information on NUPI's research in the fields of terrorism, radicalization and extremism, please visit our Terrorism overview page and the Consortium for Research on Terrorism and International Crime.